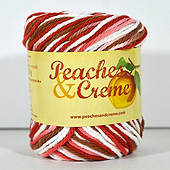 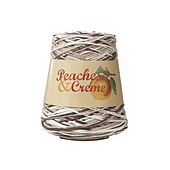 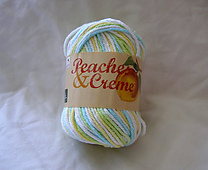 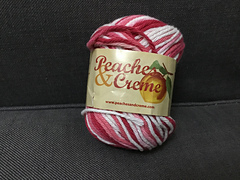 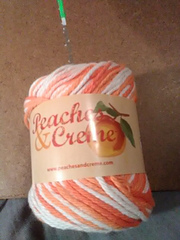 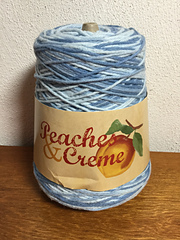 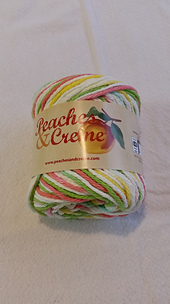 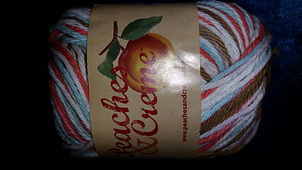 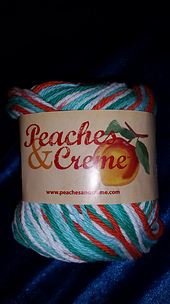 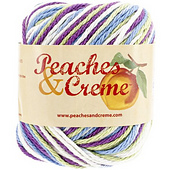 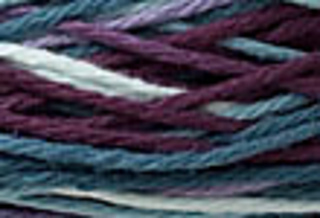 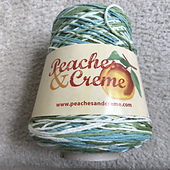 Please use this entry to catalog ALL sizes of Peaches & Creme ombres and prints, including cones (not including stripes, twists, solids and scents). 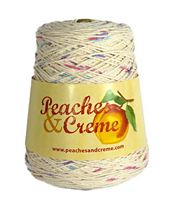 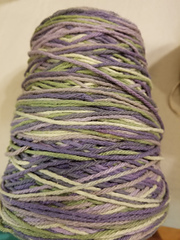 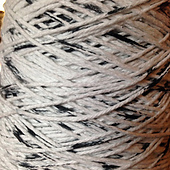 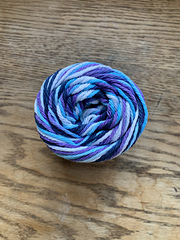 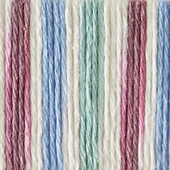 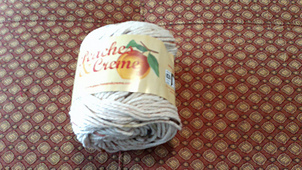 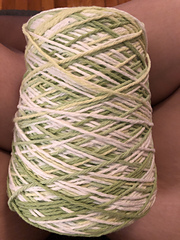 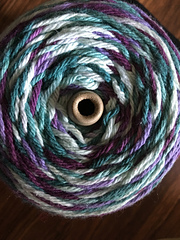 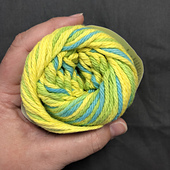 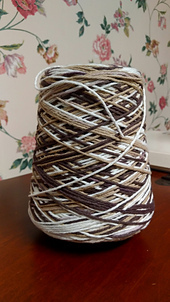 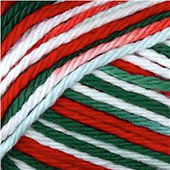 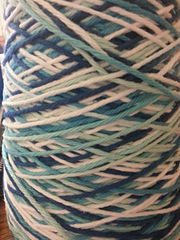 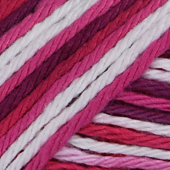 This yarn is made with 100% USA grown cotton. 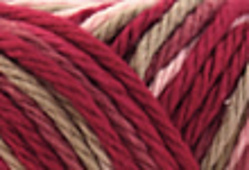 Wash in water (not exceeding 30C/86F) at delicate setting.